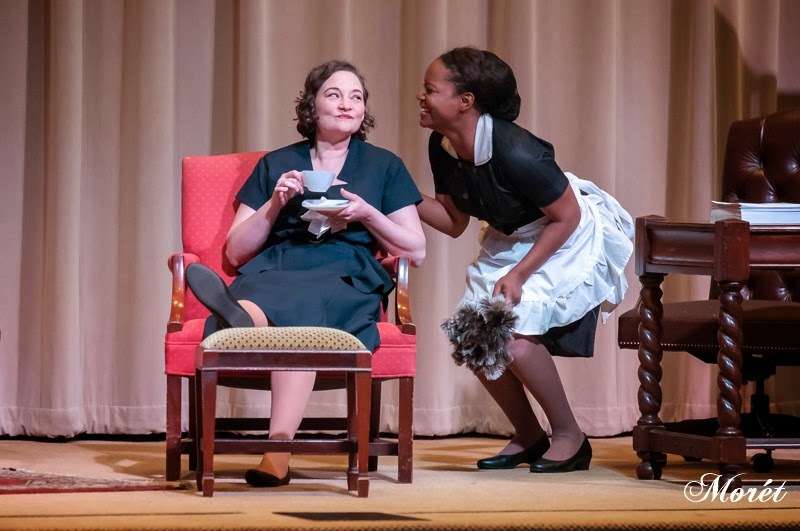 Tomorrow is Another Day is a fictional exploration of the day before the Atlanta premiere of the movie Gone With the Wind. 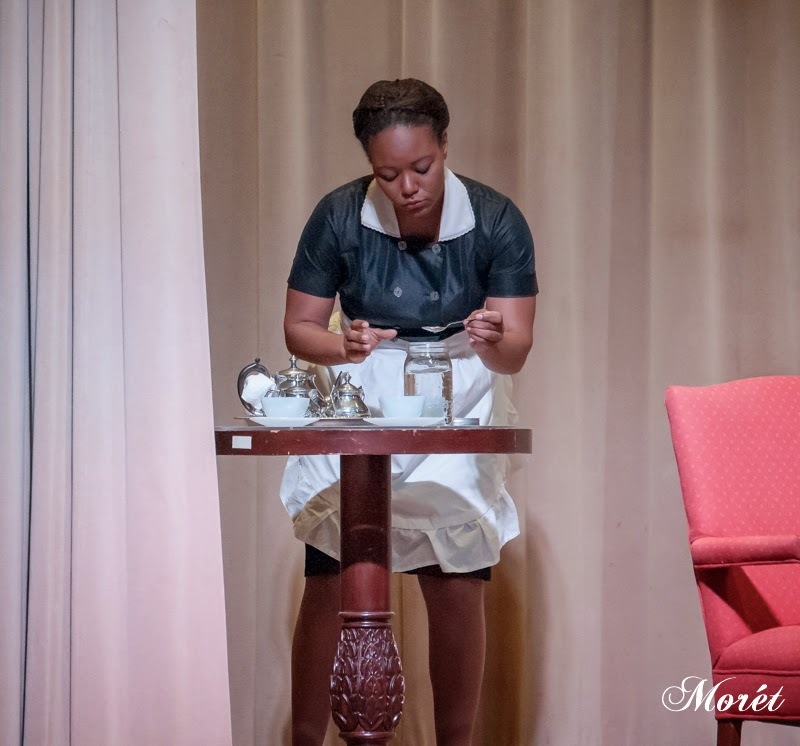 Addae Moon wrote the one-act play, which made its debut on March 27th at Atlanta History Center. 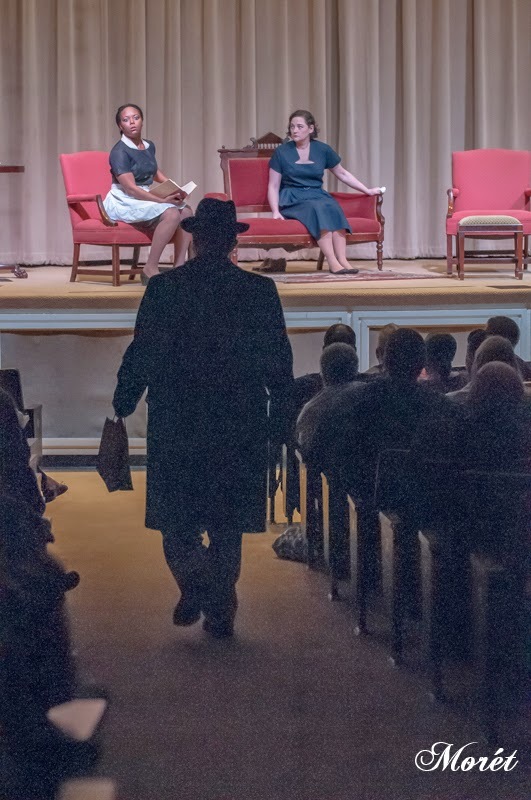 Moon is the director of museum theater at Atlanta History Center, which launched the Meet the Past initiative about four years ago to use museum theater as an emotional way of connecting patrons to exhibits and educational experiences. Tomorrow Is Another Day, set in Mitchell’s home, imagines a conversation between Mitchell, her husband, John Marsh, and their maid, Jessie, who Moon said “has some issues” about the book. After several gulps of Georgia moonshine Jessie tells Margaret Mitchell what she really thinks about the novel. In Jessie’s words, “It’s not the characters I have problems with. It’s the narrator. 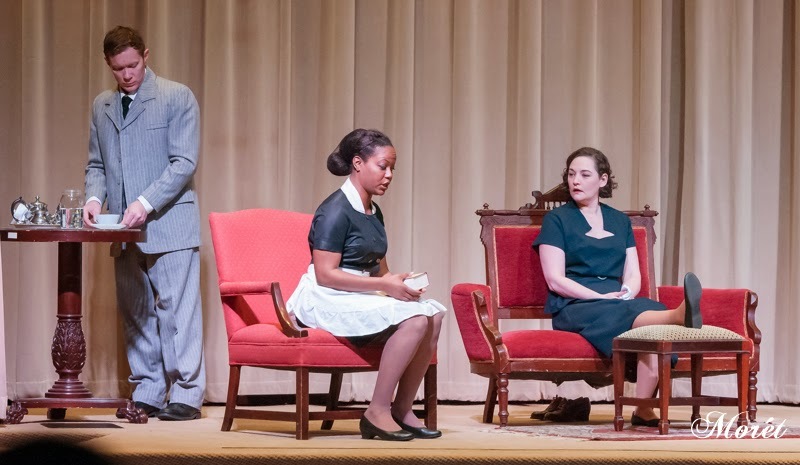 This thought-provoking play encourages audiences to think about Margaret Mitchell in new ways. Margaret "Peggy" Mitchell (Mary Saville) and Jessie (Cynthia Barker). Jessie (Cynthia Barker) and Margaret "Peggy" Mitchell (Mary Saville) chat as Dr. John Marsh (Tim Batten) approaches. 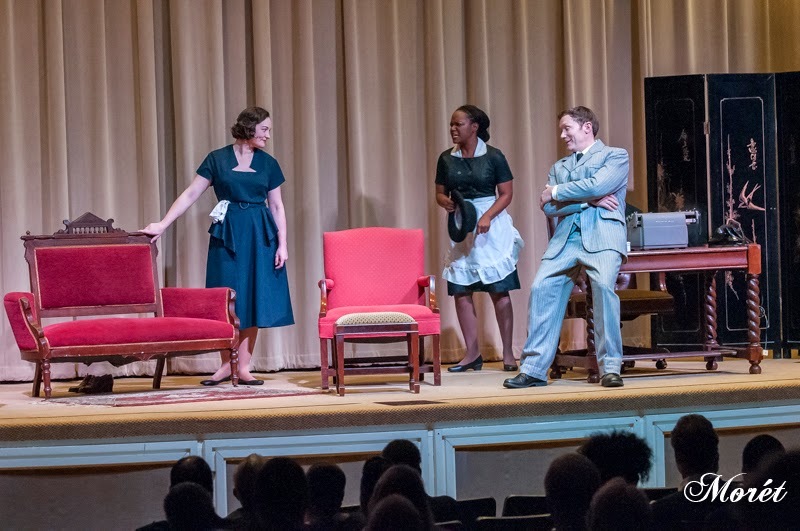 Margaret "Peggy" Mitchell (Mary Saville), Jessie (Cynthia Barker) and Dr. John Marsh (Tim Batten) enjoy lively conversations. Jessie (Cynthia Barker) enjoys her Georgia moonshine. John, Jessie and Peggy toast the movie premiere with Georgia moonshine. 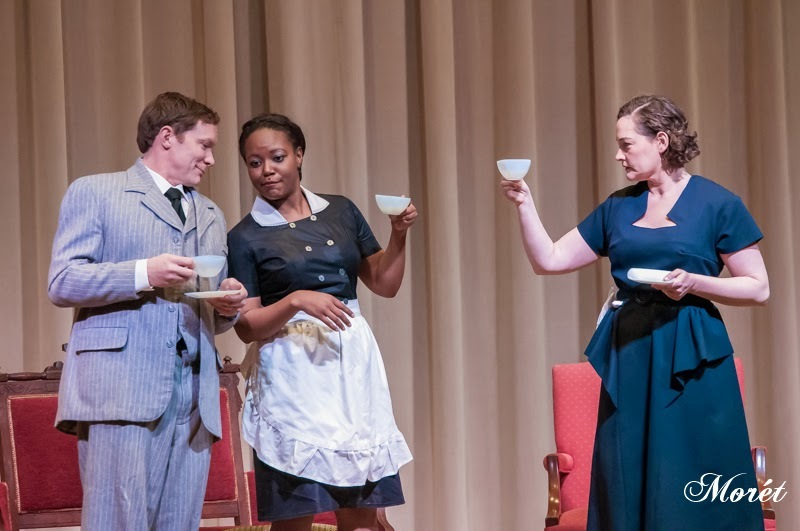 John refills his cup and Jessie tells Peggy what she really thinks of the book. 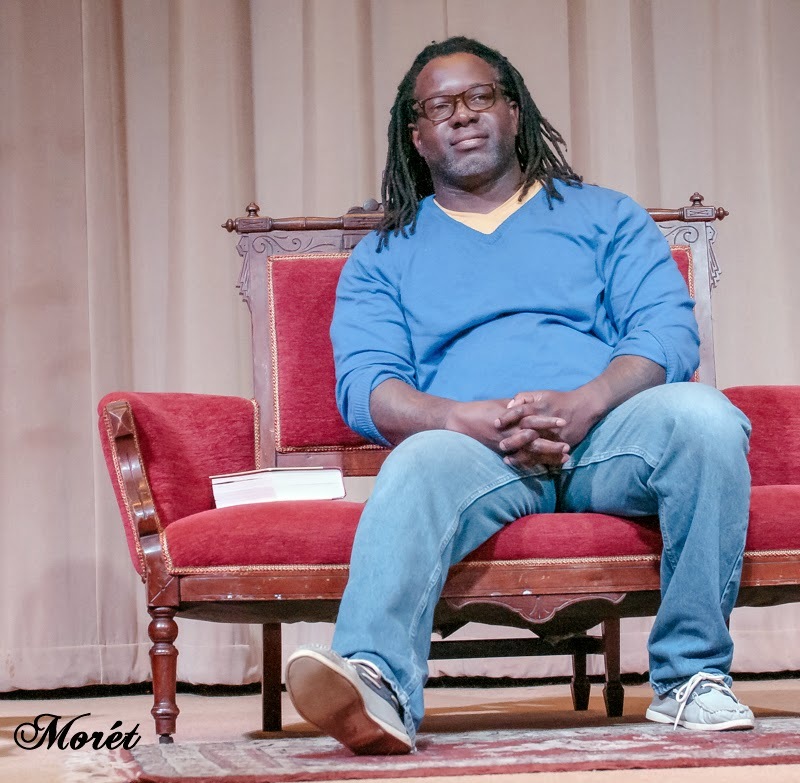 Playwright Addae Moon ... quiet, yet intense.